Your Fertility. Your Life. Your Timeline. Many women are delaying starting a family. Their reasons vary from not having found the right partner, economic, personal and social. Egg freezing has become a new viable option for women to preserve their fertility. Egg freezing is the ability for a woman to suspend her fertility in time preventing the natural decline in quality and quantity that naturally occurs with age. Egg freezing is not a new and has been used as a medical practice for women with medical conditions such as cancer since the 1980’s. However, since a more advanced freezing method called vitrification was introduced, it has become increasingly popular for women seeking to delay motherhood. A woman is born with two ovaries, each containing resting eggs or follicles. At 20 weeks gestation, she will have about 6 million eggs, which is the largest amount of eggs she will ever have in her lifetime. At birth, she will lose approximately half of her eggs, and by the time she reaches puberty, she will only have about 200,000 eggs left. As a woman begins to age, her egg quantity will continue to decrease, and the quality will as well. The diminished egg quality and quantity can significantly impact her ability to conceive. Vitrification is an effective flash freeze method that has shown strong survival, fertilization, and embryonic development rates after a woman’s frozen eggs have been thawed. By applying this newer technology, many clinics have seen a sharp increase in survival rates of the eggs after thaw. Pregnancy rates have also been reassuring. This technology is helping women freeze enough mature eggs now, so that when they are ready to use them, they will have multiple opportunities to become pregnant. When is the ideal time to freeze? It is ideal for a woman to freeze in her mid-twenties to mid-thirties. However, many of the clinics we work with will freeze eggs for women in their late thirties and early forties. Will Egg Freezing Enable Me to Have a Baby? Many factors go into making a successful pregnancy. There are no absolute guarantees. Your chances of ultimately having a baby following egg freezing are greater when the oocytes are both younger and greater in number. Who is the ideal candidate for egg freezing? Age Related Freezing: Women who want a family and are advancing in age are ideal candidates. 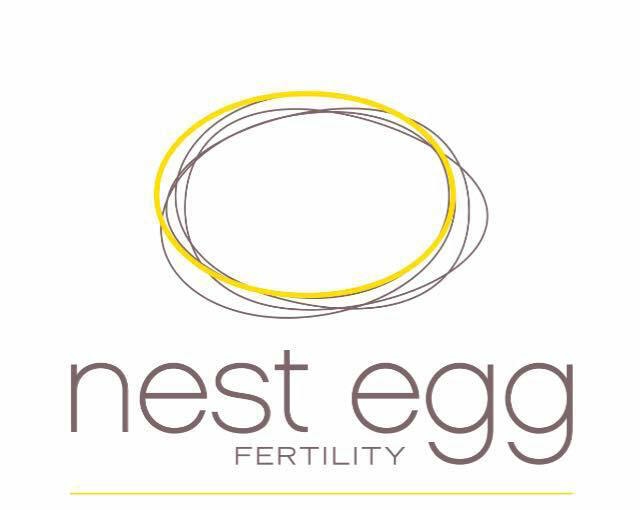 Egg freezing allows women to preserve their fertility at a younger age giving them flexibility for family planning. Women who will be exposed to chemotherapy and radiation. Couples who want children, but the time is not optimal. Couples who will need a surrogate to carry the pregnancy. Single women who would like to pursue a family though a sperm donor.